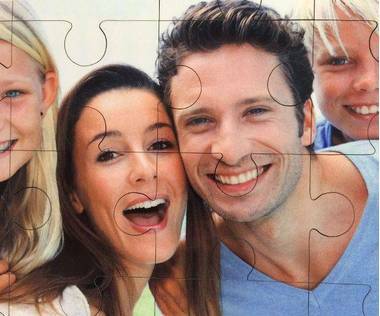 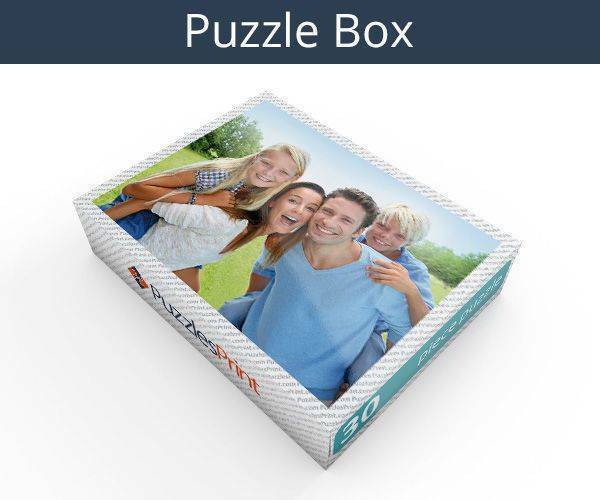 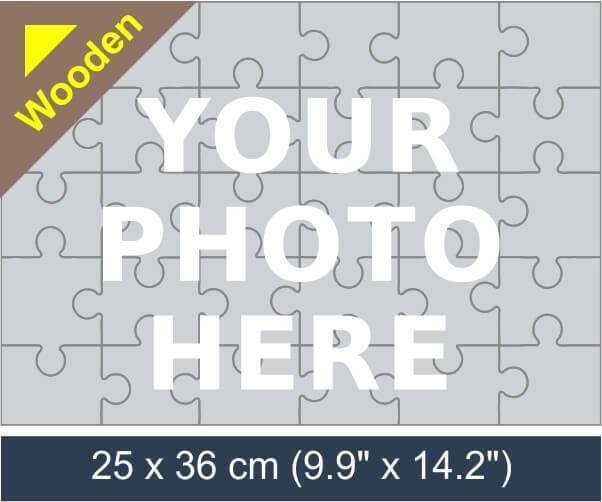 Create a 30 piece wooden jigsaw puzzle using your own photo. 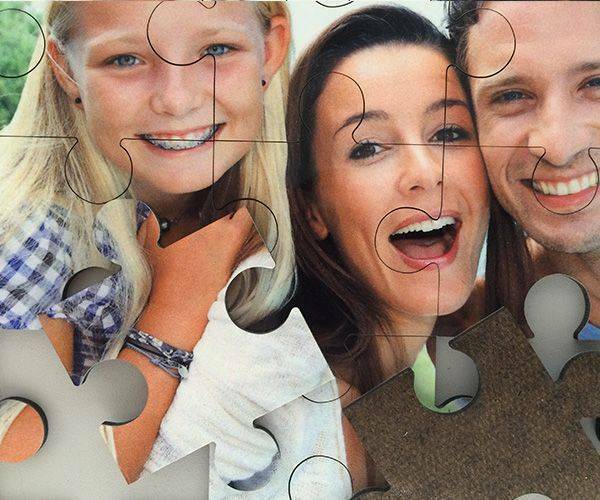 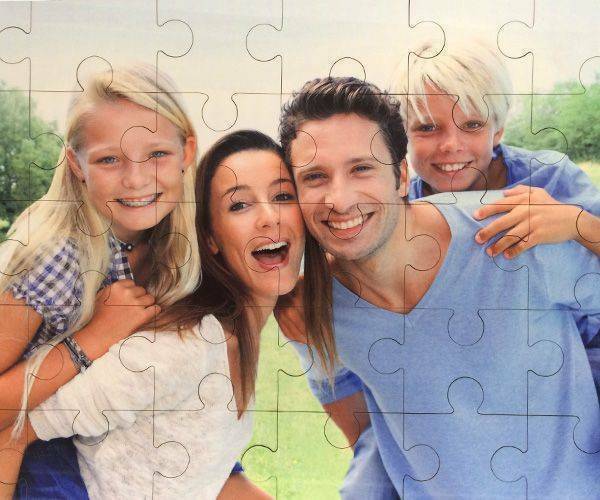 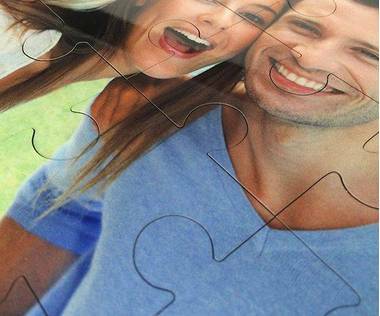 Wooden jigsaw puzzles can be personalised with your own photo. To make a 30 wooden jigsaw puzzle click “design product” and upload your picture. Lovely product - just have to bear in mind it's coming from abroad - and build in the delivery time.